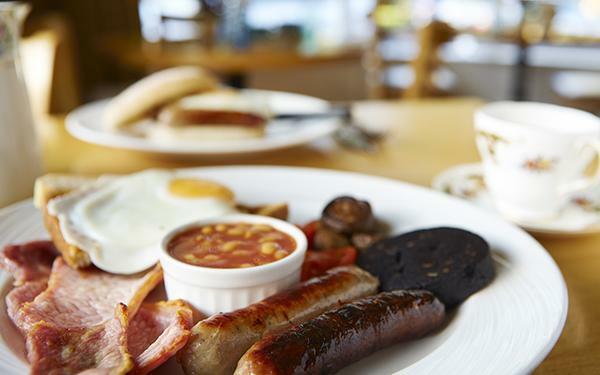 Situated in the village of Scalby, just outside Scarborough The Yew Tree Cafe offers a friendly and relaxed service with an excellent variety of freshly-prepared hot or cold food and drink to eat in or takeaway. 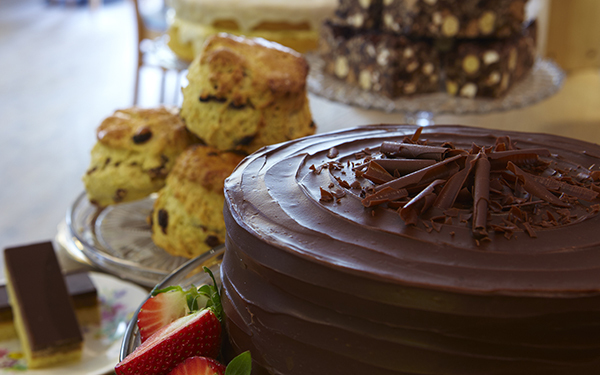 So whether you are looking for a hearty breakfast to start your day, a midday light lunch or afternoon tea with prosecco – you’re sure to find a delicious selection on our menu. On warm days you can enjoy our outside seating area and we welcome walkers, cyclists and dogs* with their well-behaved owners! Upstairs we offer luxurious self-catering accommodation in our two bedroom apartment available to book on a nightly basis. * Dogs not allowed inside our cafe between 12:30 - 2:30pm but are most welcome in our outside seated area during this busy lunch period.